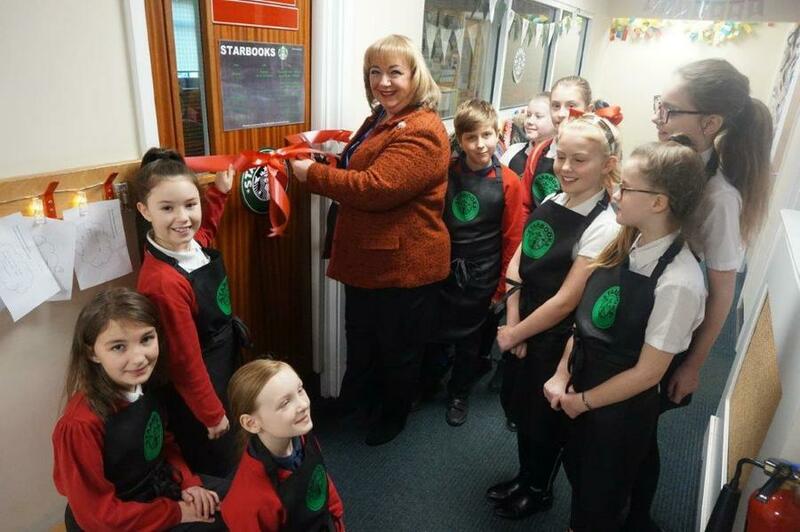 We are delighted that our new 'Starbooks' library was officially opened today by MP Sharon Hodson. 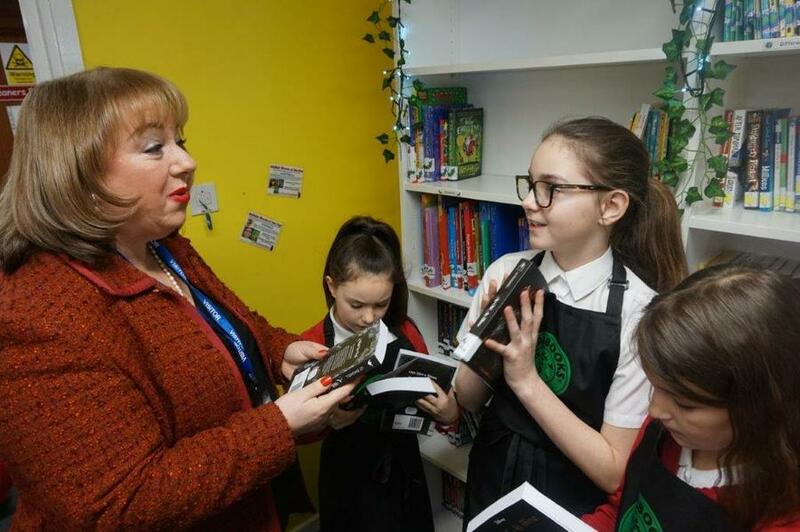 Our librarians were on hand to welcome her and show her the fantastic range of books which are available for our children. This follows our fantastic launch last night where parents and children were able to come and see the new library for the first time!